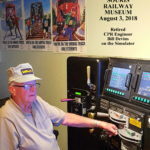 Contact Us | Souris Railway Museum Inc.
We welcome your messages…..or phone 204 – 483 – 3361 to book private viewings outside of regular hours…Regular hours for 2018 are open daily from 1 p.m. to 4 p.m., July 1 to Sept. 3. Simulator hours are separate from museum hours. You must call the above number to book an appointment on the Simulator, because we have to contact our technician to confirm that he is available for the time & date you request. We are now in possession of a newer model diesel locomotive simulator, which was used for training & testing Locomotive Engineers. Book an appointment to experience yourself in the engineers seat driving diesel units. Times available 10 a.m. to 12pm & 4 to 8 p.m .during July/August ( Health & Weather permitting ). 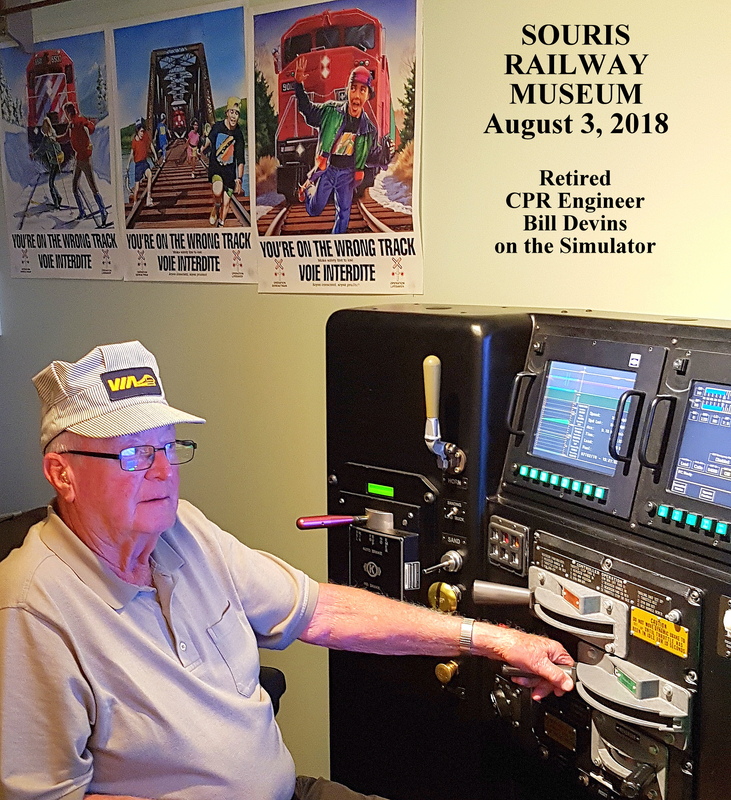 The only other museum with a working simulator is at Revelstoke BC (to the best of our knowledge). Just phone the above number. We take groups of 3 people at a time for a 30 minute session for $20.00. This price also includes a visit into the regular Museum. Grandkids & Grandparents really enjoy this feature. Simulator bookings are available from 10am to 7pm. for the balance of year after July/August season is over.